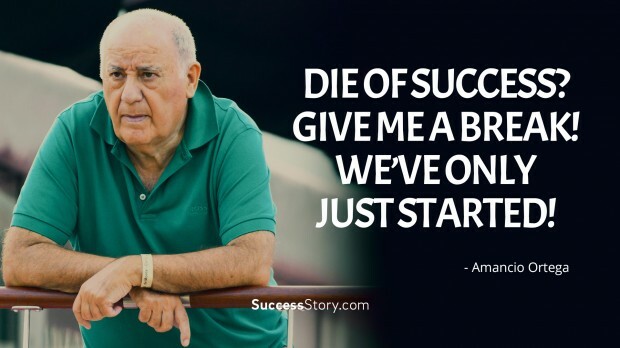 Amancio Ortega’s quotes have benefitted many aspiring entrepreneurs around the world with their insights and wisdom. He is the founder of the Inditex fashion group in Spain, whose Zara brand is one of the best known in Europe. 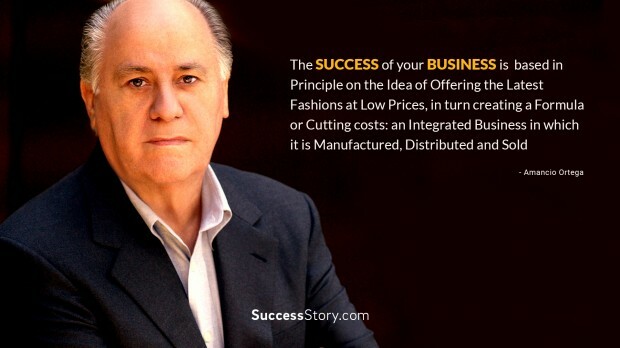 Starting simply by learning to make clothes by hand (with his first wife Rosario Mero), Ortega is a self-made billionaire and one of the richest entrepreneurs in the world. He has achieved immense success despite facing challenges growing up, including the Spanish Civil War and modest income his father made. 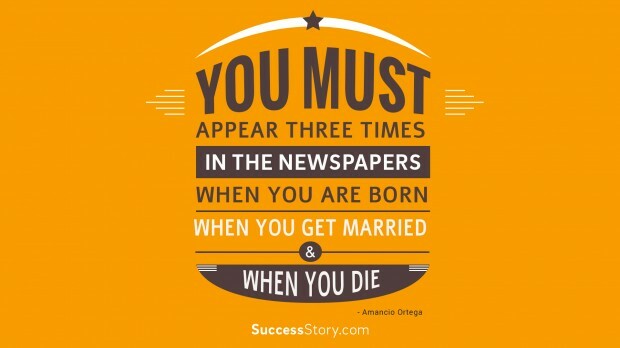 "You must appear three times in the newspapers: when you are born, when you get married, and when you die"
"I'll keep working until the end"
"In the street, I only want to be recognised by my family, my friends and people I work with"
"Innovation and constant improvement… must keep on being the motivating idea of our Group throughout the 21st century"
"Putting our capacity for profitable growth in the long term to the scrutiny of investors"
"We cannot limit ourselves to continuing on the path we have already opened"
"Die of success? Give me a break! We’ve only just started! " 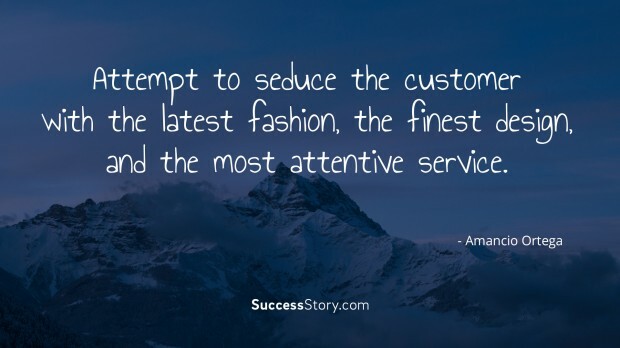 "Attempt to seduce the customer with the latest fashion, the finest design, and the most attentive service. " 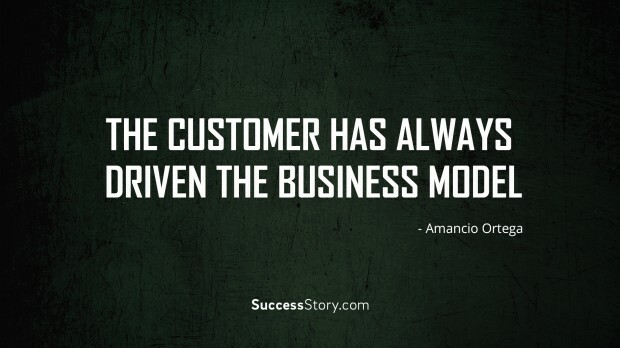 "The customer has always driven the business model"
Amancio Ortega is also well known for his humble lifestyle despite his wealth and success. He is reported to have lunch with his employees regularly. 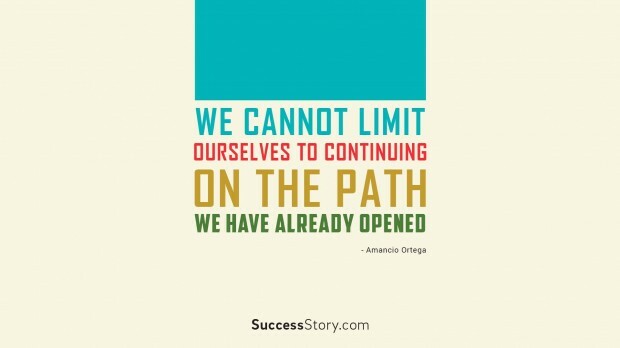 He has also achieved success despite not having much formal education. His biography is a truly inspiring one, and shows that no matter one’s humble and difficult beginnings, success can still be achieved. He is also giving back to society through the Amancio Ortega Foundation, which supports various causes in the education, social, and cultural spheres. 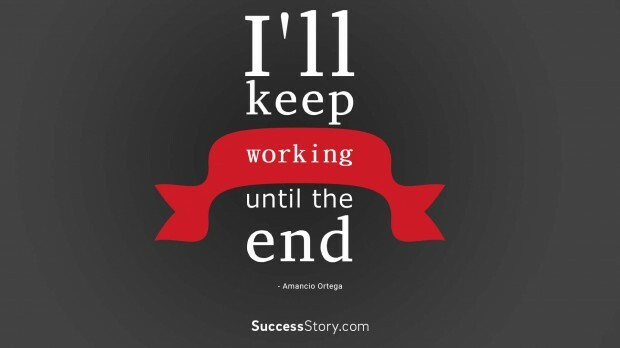 As an entrepreneur, most of Amancio Ortega’s quotes focus on business. He is a firm believer in finding and keeping talent in business, as well as keeping staff motivated. 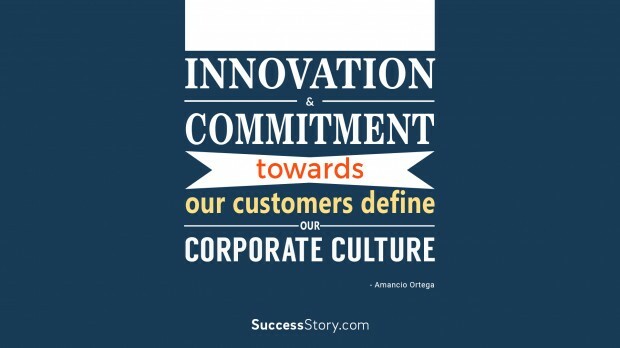 He views the customer as the primary driver of any business. 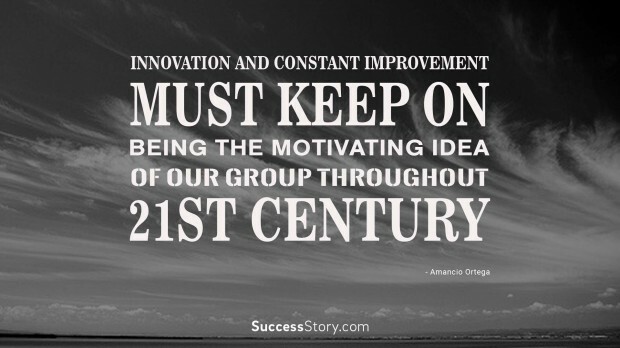 He emphasizes the importance of innovation in business. 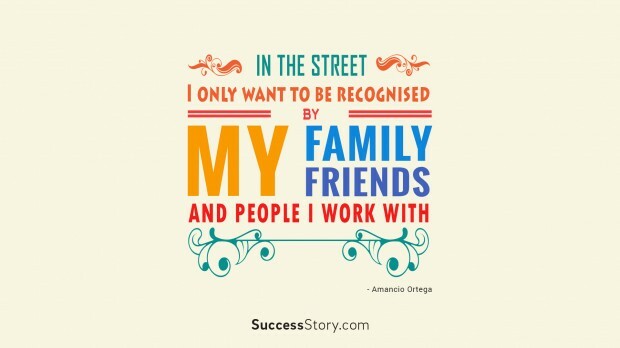 Amancio Ortega is a fine example of rising from a modest background to achieve considerable success, giving back to society, and remaining humble at the same time.